With the rise of social media ever since Facebook gave birth to it and Twitter, Instagram, Tumblr followed in the footsteps of Facebook, a new medium has opened up for advertising and marketing. 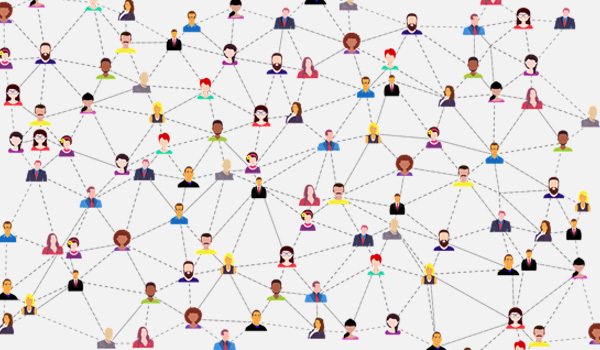 The Internet is not only the place for instant messaging, sending emails and data but it is also a place where one can build a brand’s reputation. These social media sites allow brands to have direct contact with their customers. Facebook - It was one of the first platforms to allow commercial advertising. It came into existence in the year 2004 and took the world by storm. Although the site boasts of 1.59 billion users, it has been slowly losing popularity with the younger crowd. 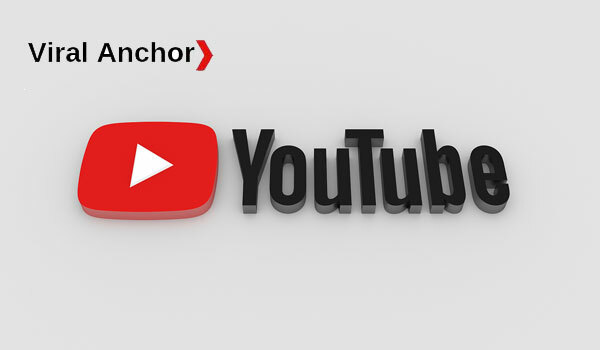 Youtube - It was found on February 14, 2005, just a year after Facebook was born. Presently, the site has 1 million users. The social media site was the brainchild of the three ex PayPal employees. Soon it was bought by Google in the year 2006. Twitter - When it was launched in the year March 21, 2006, with its 140 characters limit, it was something new. 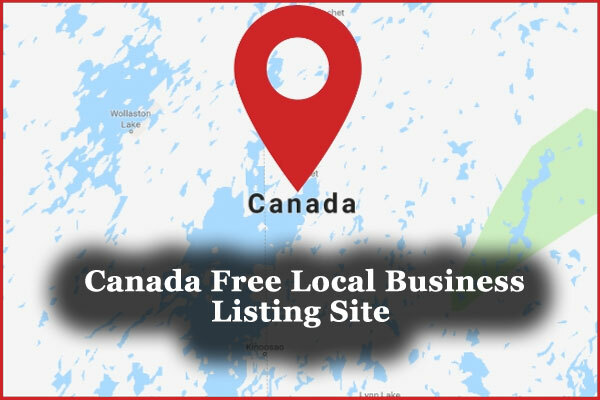 The site saw a huge boost in its popularity when businesses and celebrities started using Twitter to connect with the general public. 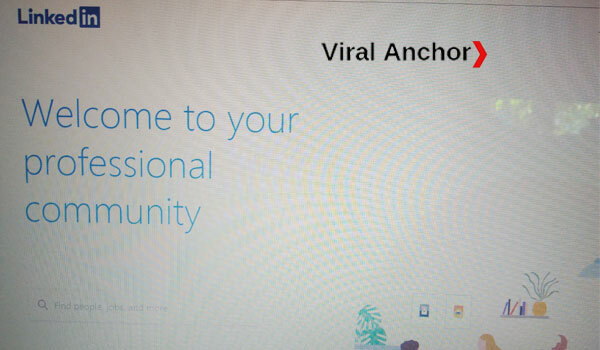 LinkedIn - This social networking site is synonymous with ‘Professional networking site.’ This site was launched in the year 2002, December 14 to help business professionals network with each other. The site is multilingual with 24 languages. 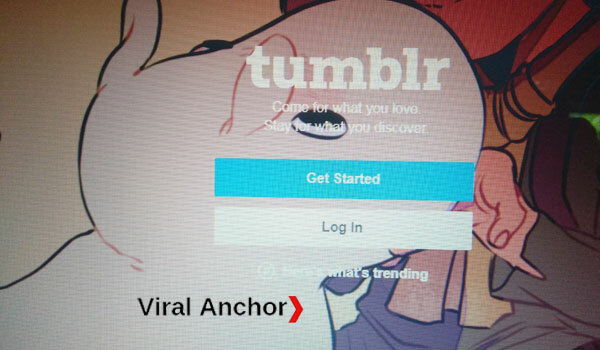 Tumblr – Founded by David Karp in the year 2007. The site allows several content post formats but is not very user-friendly. 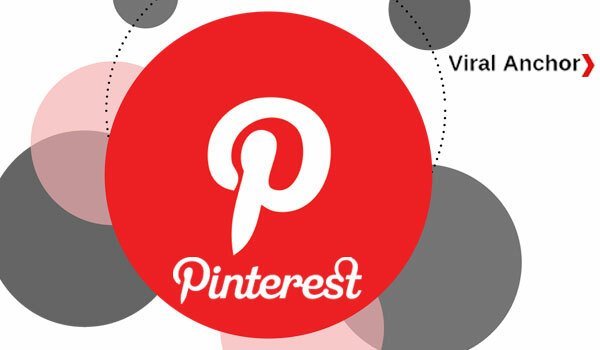 Pinterest – This site has been created based on the concept of digital bulletin boards and was launched in 2010. 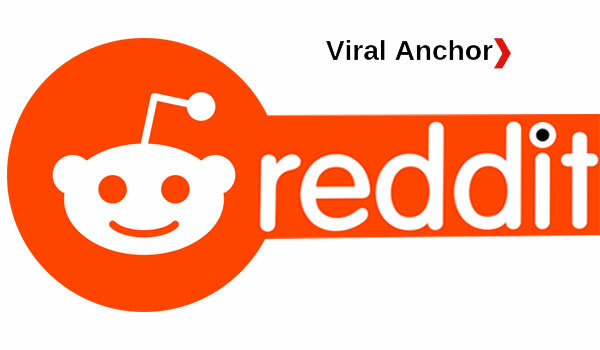 Reddit – Created by Steve Huffman and Alexis Ohanian, this site involves voting up and down submissions by the registered users. 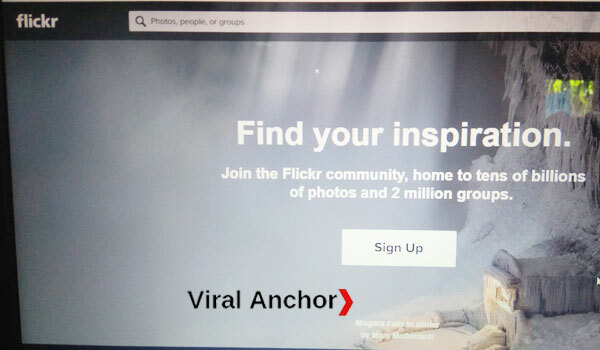 Flickr – The site was created in 2004 and then bought by Yahoo in the year 2005. It is an image hosting site. Vine – It is a platform for creating and sharing 60 seconds videos. 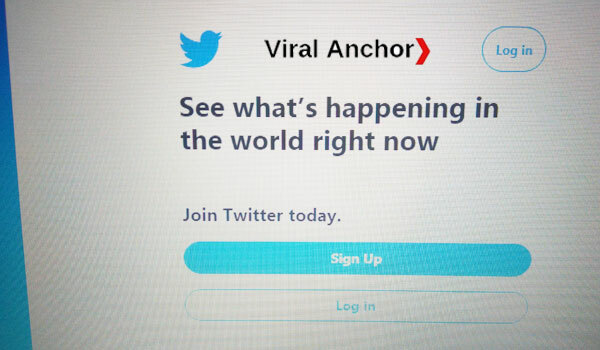 It was launched in 2012 and then acquired by Twitter. Periscope – The relatively new video sharing platform was created by KayvonBeykpour and Joe Bernstein. BizSugar – Founded in 2007, this allows users to post in different formats and has a voting system. Digg – Digg was founded in 2004 to fetch in articles and news from all over the internet and show them on one page. Delicious - Joshua Schachter and Peter Gadjokov created the site for web bookmarking and sharing a purpose. Viber – This is an instant messaging and Voice over IP app, founded in the year 2010. MIX.Com – This was created for discovering new content and for the recommendation of content. Quora – This was developed banking on human curiosity. It is a question-answer social media platform. Snapchat – The most popular app among the teenagers was created by Bobby Murphy, Reggie Brown and Evan Spiegel. 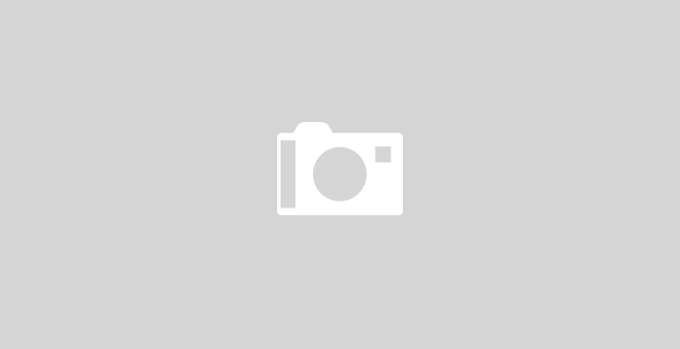 Instagram – This is an image sharing platform owned by Facebook and launched in the year 2006. It has 400 million users. WhatsApp. – The cross-platform messenger app was launched in the year 2010 and is now owned by Facebook. 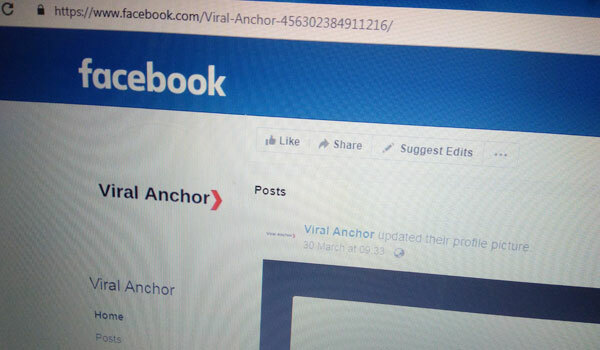 Viral Anchor has curated this list of social media sites to help companies with their digital marketing strategy.